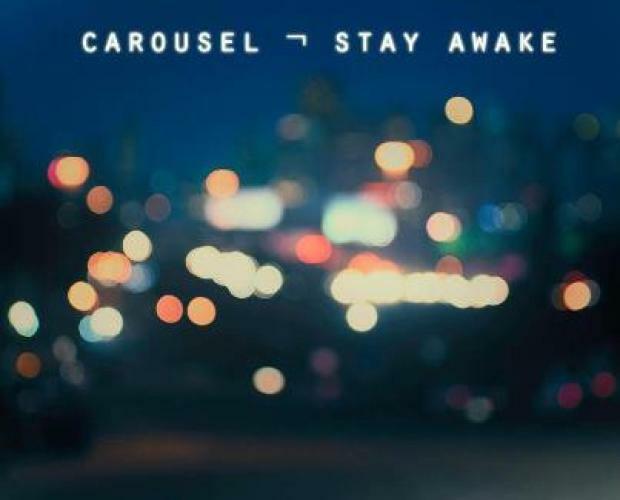 Coming from The Berklee School of music is the electro/rock/pop band Carousel, who originally hail from Brooklyn. The New York band is actually a duo comprised of Kevin Friedman and Jackson Phillips who put together layered sounds that capture the true essence of electro. In 2013 they will be releasing a new EP and they gave us a taste of their first new track called "Stay Awake." The synths and vocals will have you hooked from the very beginning. Listen below.